The quality of Tata motors cars is improving day by day. The recent launches like the Tiago, Tigor and Nexon are proof of the fact that these cars are a huge improvement over the cars from the brand a few years back. The recent news that the Nexon has received a 5-star rating in the Global NCAP crash test proves that the brand has taken big strides in the right direction. The Nexon compact SUV is the first car from India to get a 5-star rating. The car got a 5-star rating for its structural integrity. 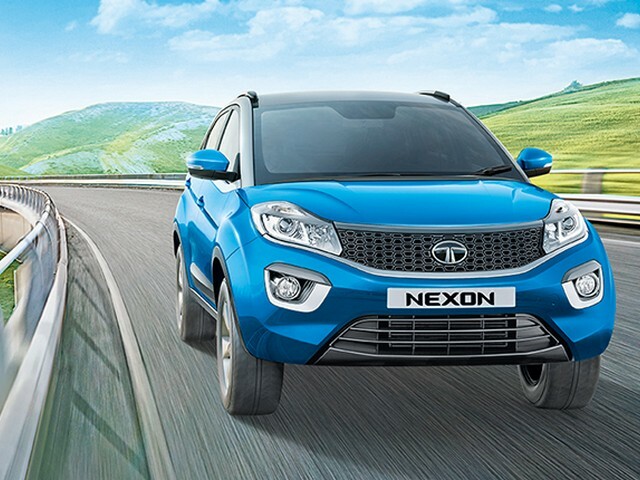 The Nexon is a popular product from the Tata stable and is also one of the best-selling cars from the brand`s stable. The Nexon is available with both petrol and diesel engine options. The petrol motor is a 1.2-liter turbocharged unit that develops 110 PS of power and 170 Nm of torque while the diesel motor is a 1.5-liter unit that pumps out 110 PS of power and 260 Nm of torque. Both the petrol and diesel variants are available with manual as well as AMT transmission options. With safety taking a precedence in the recent times in India, buyers have more options to choose safer cars to commute in. It is also good to see that Indian brands like Tata are moving in the right direction with respect to safety standards.